Looking for a new car? Our credit union's new car search engine will allow you to find the perfect car! Hot Deals on Hot Wheels! If you’re in the market for a new or used car, do we have the deal for you! Stop by our office in April or May to participate in our Hot Deals on Hot Wheels promotion! We will have a wall of toy cars with percentages hidden in each car. 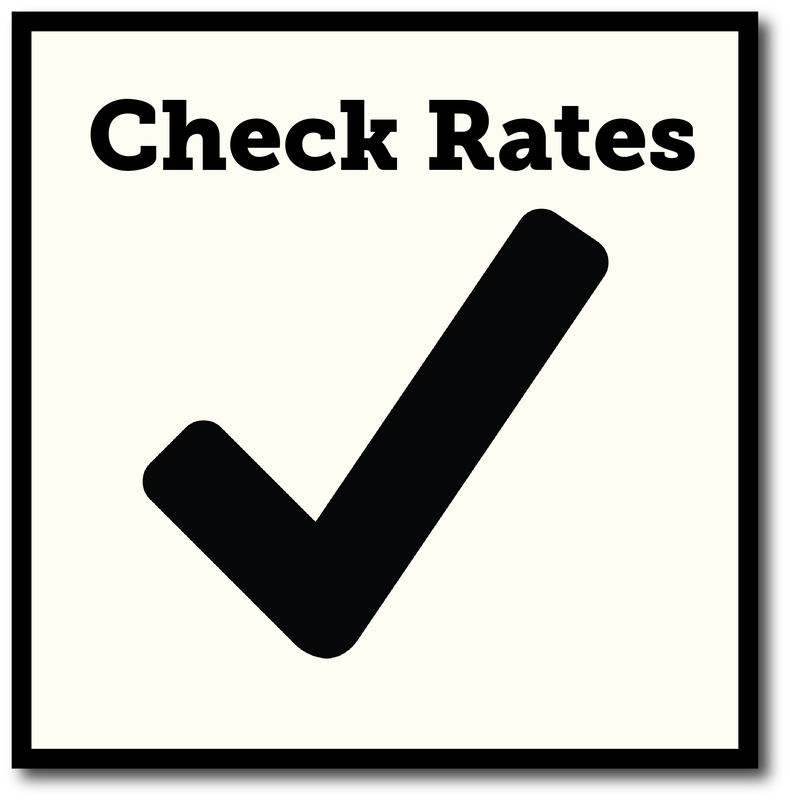 Select your car and you’ll receive that percentage number off your qualified interest rate on a new or used car that you purchase in April or May! Now Hiring: Senior Loan Officer! We are seeking an experienced and responsible candidate to lead our loan operations. Mortgages Made Easy Through 7 Mortgage! Through our partnership with 7 Mortgage, members can apply for low rate mortgages online! EPB Employees Credit Union helps deserving high school students reach their educational goals through higher education by offering our annual scholarship of up to $1,000. Fun Times at our Annual Member Meeting! Thank you to all of the members who attended our Annual Member Meeting on March 1! We had more than 125 people in attendance for fellowship, dinner and great prizes!